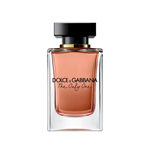 The One is the new fragrance by designers Dolce and Gabbana. This magnificent new fragrance is a combination of contemporary luxury with passionate Mediterranean traditions, sensual, seductive and spectacular. This fragrance is an aura of lust. The woman who wears The One personifies unabashed femininity. She is defiant, liberated and passionate. She is demanding strong-minded and spirited. 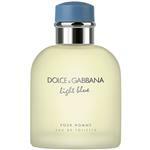 Top notes off bergamot and mandarin, lychee and peach. 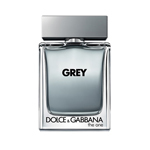 Middle notes of jasmine and base notes of vanilla. The One is a fragrance of strong personality.